Regardless of our personal views, the world has seemingly become more complex than many of us remember it before. 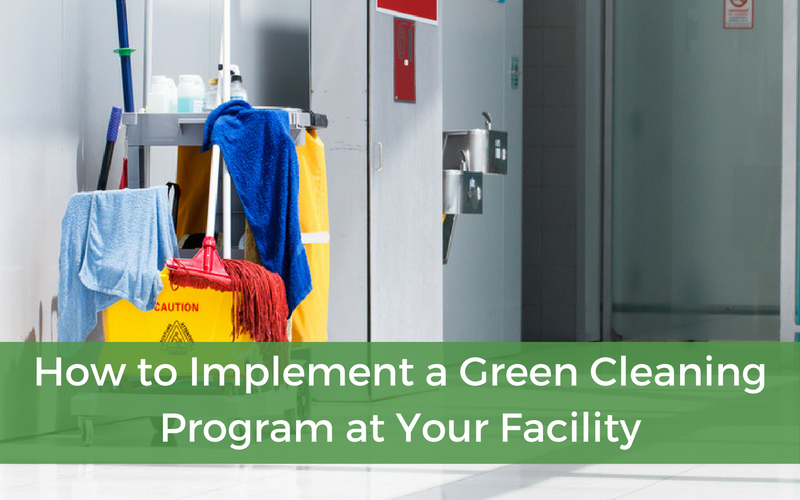 We’ve talked about the many benefits green cleaning can bring to your facility, including fewer health risks, savings, and a cleaner environment, but how can you get your own green cleaning program off the ground? Here are a few ways you can approach it, and how you can get your employees on board. 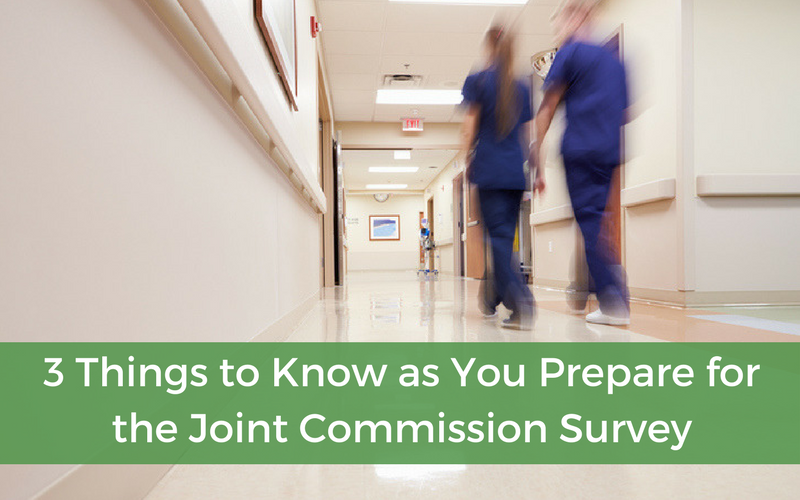 It’s time to prepare for the Joint Commission on Accreditation, Health Care, and Certification (JCAHO) survey. JCAHO’s accreditations and certifications are “recognized nationwide as a symbol of quality that reflects an organization’s commitment to meeting certain performance standards,” and almost 21,000 healthcare organizations and programs in the US have received them. But when it comes to preparing for the Joint Commission survey, what exactly should you be focusing on? Are you still using multiple vendors to maintain your facility? Using a single vendor versus multiple vendors for your facility managed services is an often debated aspect of the industry. But the truth is, consolidating services as opposed to carrying three or four extra suppliers can help streamline operational efficiency and save you money. When someone walks into your facility, it’s important that they immediately feel like it’s a clean, comfortable, safe space. This is especially true in the hospitality and healthcare industries. So what’s one of the best ways to ensure you make a great first impression? What’s the big deal with LEED certification? 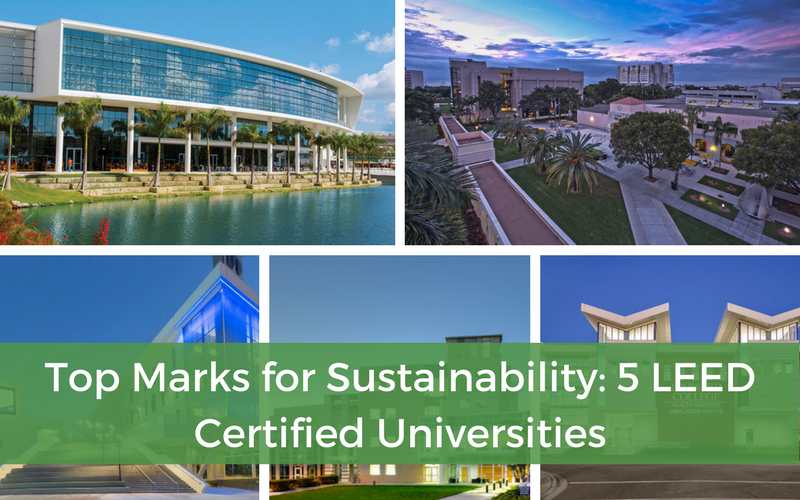 Projects pursuing LEED certification earn points across several areas that address sustainability issues. Based on the number of points achieved, a project then receives one of four LEED rating levels: Certified, Silver, Gold and Platinum. 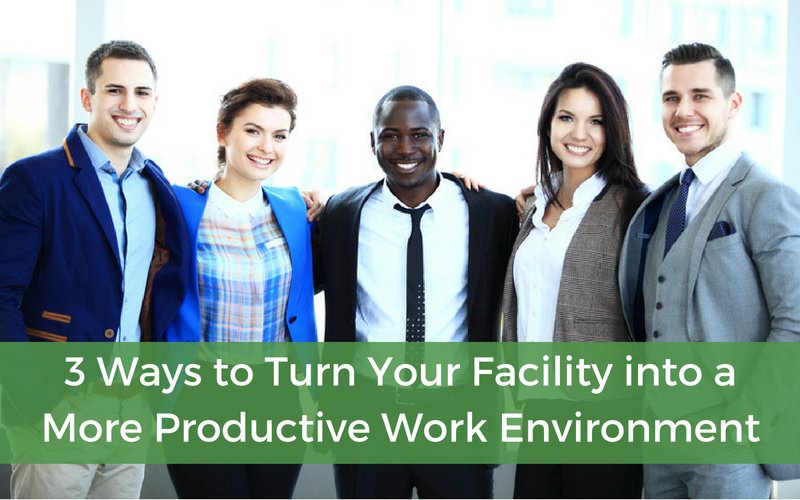 Yes, there are interior design strategies you can implement at your facility in order to create a more productive work environment. And we all know the perks of increased productivity: Financial savings, customer satisfaction, and a cushier bottom line. In a recent three-part series, Facilities Net broke down how these interior design strategies can help boost productivity initiatives. Here are the top highlights and strategies, as well as how you can implement them at your own facility. 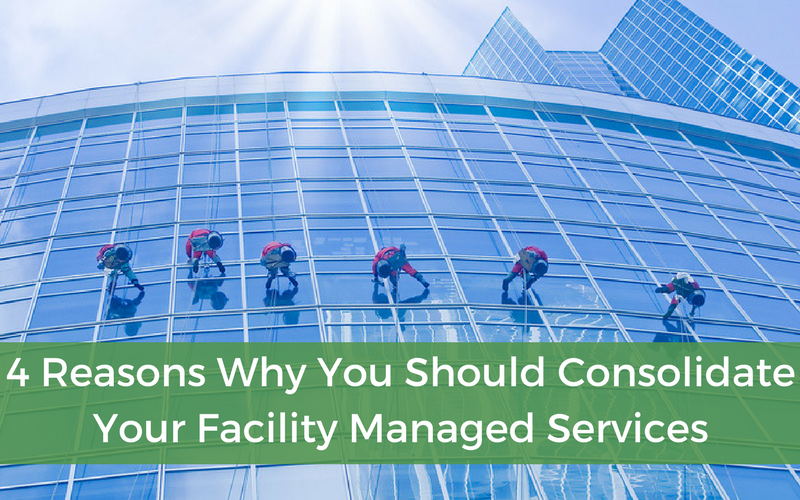 Here’s why you need to fix the cause of facility maintenance issues, not the symptoms. 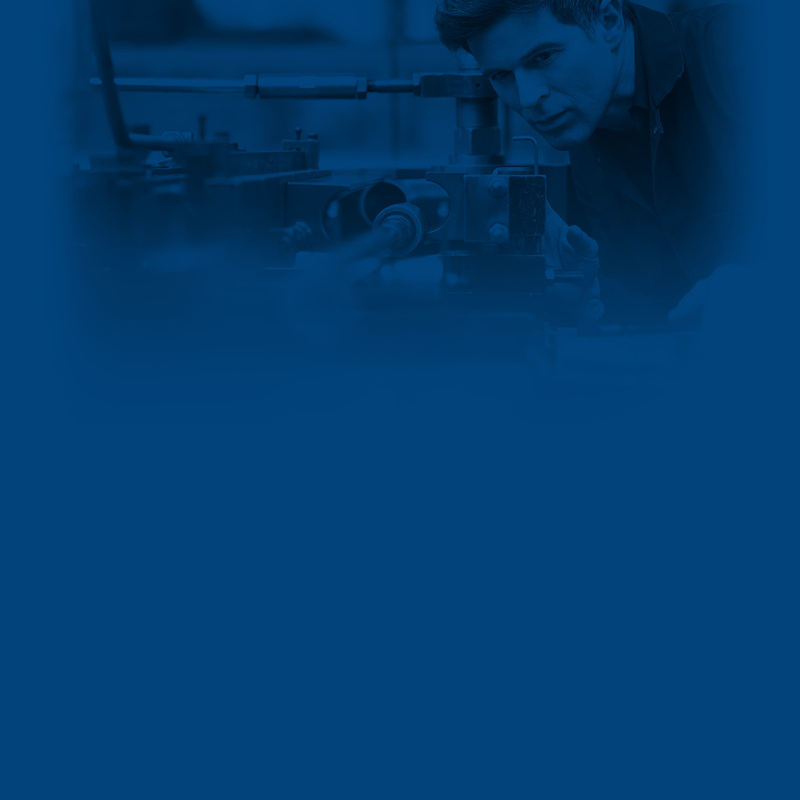 If you don’t have a maintenance and repair (M&R) program at your facility, chances are you’re spending a lot of money on reactionary measures. This reactive, as opposed to proactive approach to facility maintenance, means a lot of money is lost to emergency maintenance. According to Facilities Net, the cost of emergency breakdowns annually is in the billions. How can your organization avoid this? 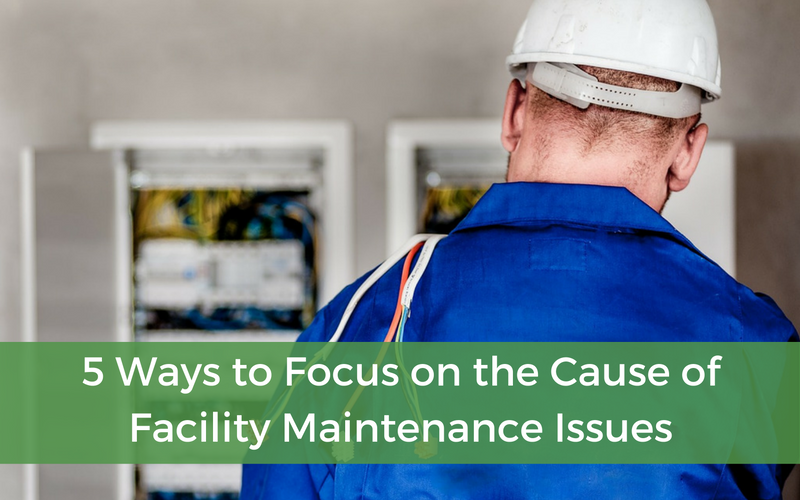 By focusing on the cause of facility maintenance issues, not the symptoms. This type of approach will allow you to nip any potential problems in the bud instead of waiting until it’s too late to address them. 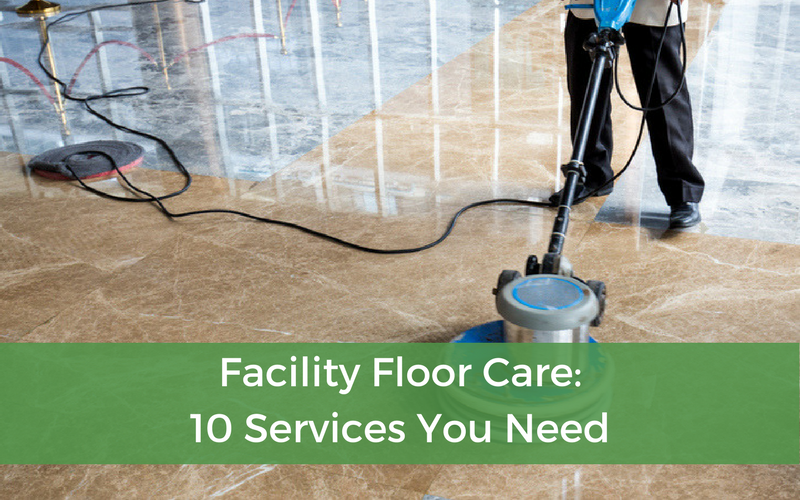 There are many things you can do to save money at your facility. While there are a few more well known ways, like strategic sourcing and going green, there are other, lesser-known strategies that can save you just as much if not even more mula. 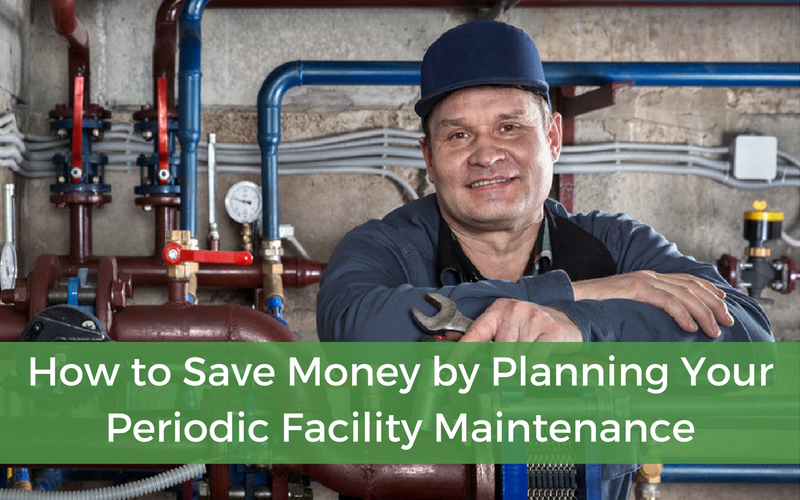 Here’s how you can save money in the long term by planning your periodic facility maintenance. 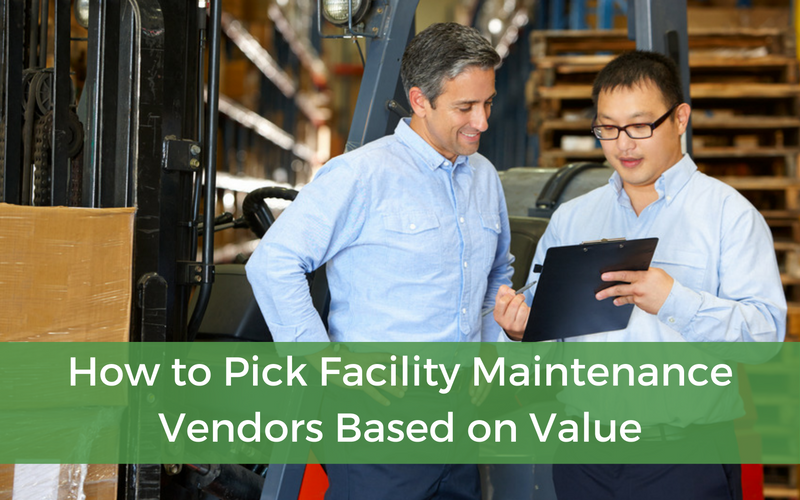 When it comes time to pick a facility maintenance vendor, there are a lot of things to consider. In addition to the traditional vetting process, you want to find a vendor that creates value for your organization. But how can you go about finding a partner that makes it a priority to create value for their customers? 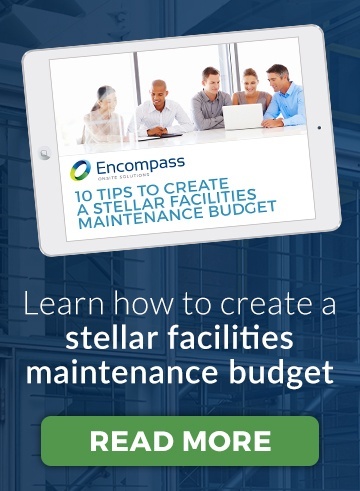 Here are some questions you should ask yourself before seeking out a facility maintenance vendor.